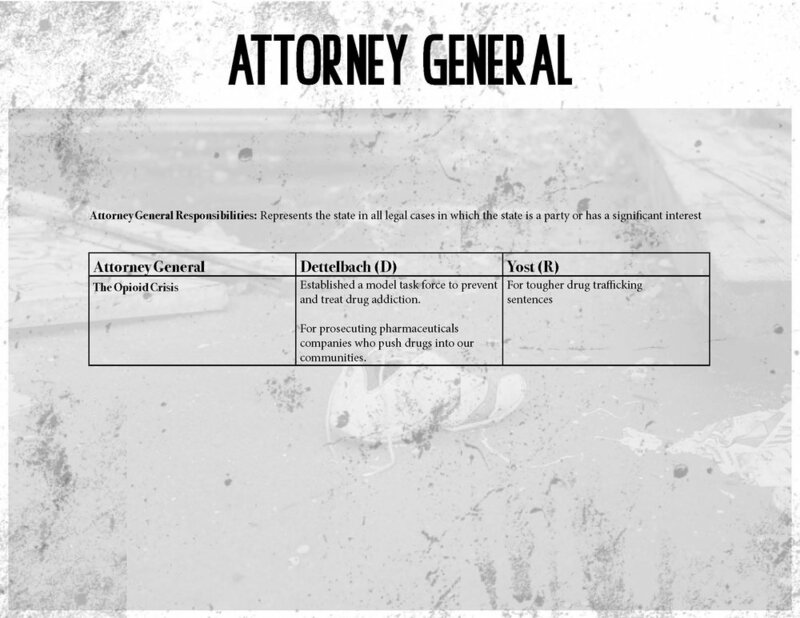 Shooting Without Bullets, in collaboration with Cleveland Votes INDI Media has released an original song, music video and Ohio Midterm Election Guide. 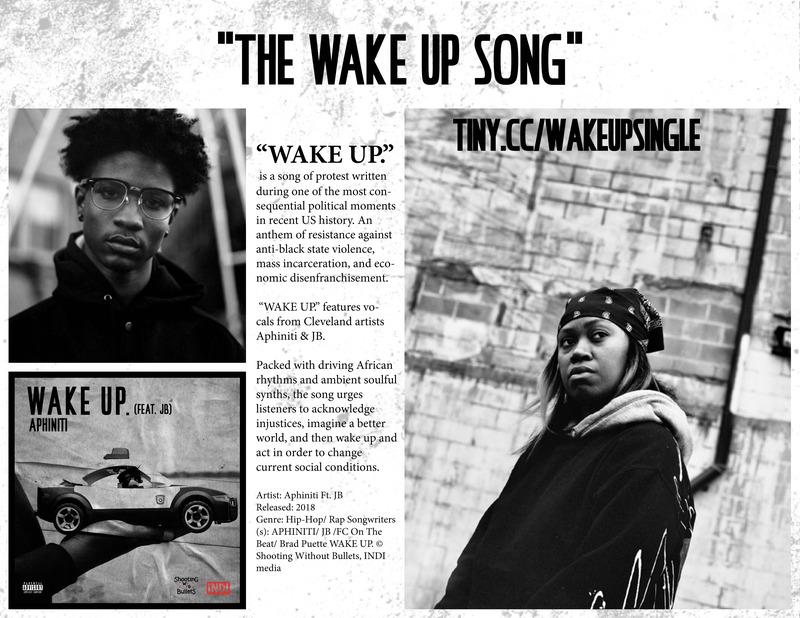 The song “WAKE UP.,” is written and performed by Cleveland hip-hop artists Aphiniti & JB. “WAKE UP.” was created as a tool to motivate black youth to become civically and politically engaged around issues affecting their communities, beginning with participation in the 2018 midterm elections. Inspired by Malcolm X’s “The Ballot or the Bullet” speech delivered in Cleveland in 1964, the song tells of individual and collective struggles with systemic oppression. 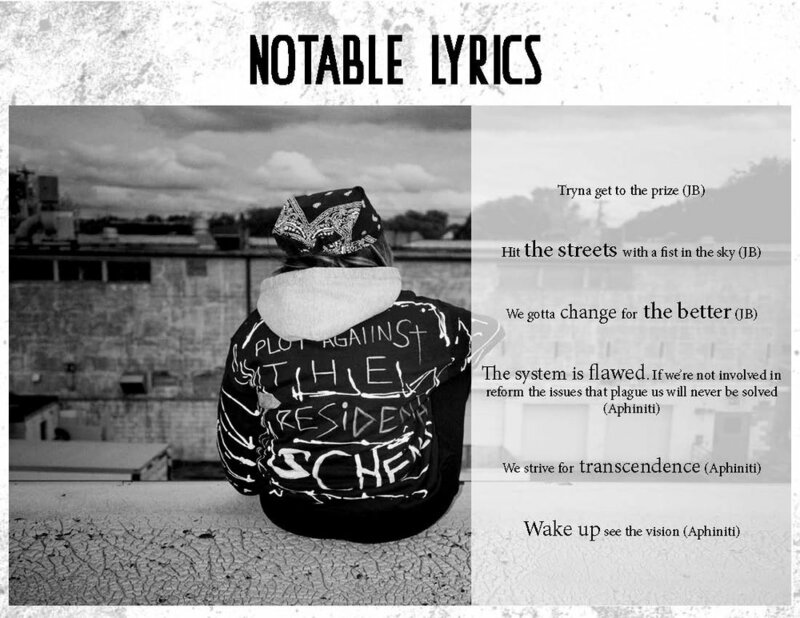 The song’s description reads: “WAKE UP.” is a song of protest written during one of the most consequential political moments in recent US history. 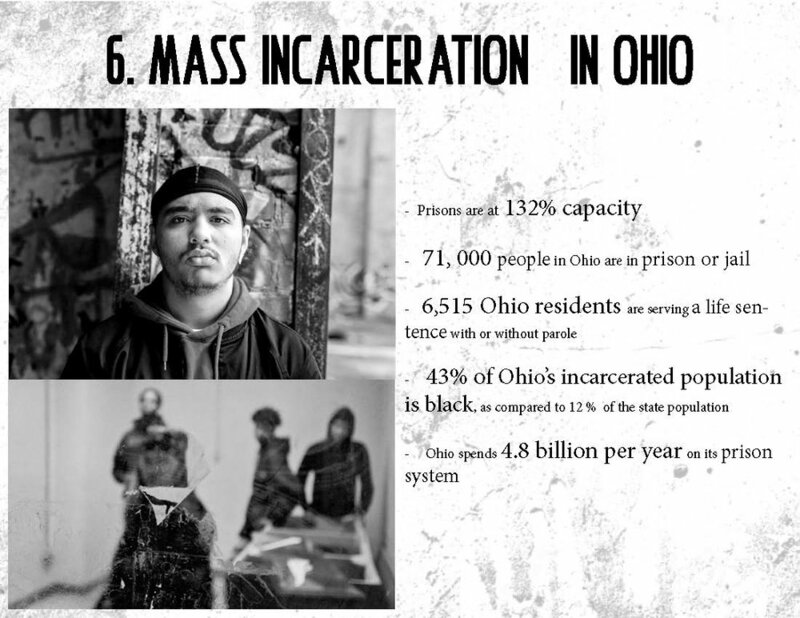 An anthem of resistance against anti-black state violence, mass incarceration, and economic disenfranchisement, “WAKE UP.” features vocals from Cleveland artists Aphiniti & JB. Packed with driving African rhythms and ambient soulful synths, “WAKE UP.” is a rousing call for us to open our eyes and work against the oppressive systems that threaten our communities. The artists make strong lyrical statements such as “The system is flawed, if we’re not involved in reform the issues that plague us can never be solved,” in efforts to urge listeners to acknowledge injustices, imagine a better world, and then wake up and take action in order to change current social conditions. The video, guided by the artistic direction of Amanda King (Artist, Activist and Founder of Shooting Without Bullets) and shot by filmmaker Criss Davis of Seven Screens Media, explores themes of anti-black state violence and asks viewers to work toward a future in which it no longer exists. The collaboration was made possible with funding provided by Midwest Culture Lab, a nonprofit, nonpartisan project of the Alliance for Youth Organizing, whose aim is to increase the civic and political participation of young people in the Midwest by integrating locally-rooted cultural organizing and story-driven content strategy with grassroots, youth organizing.